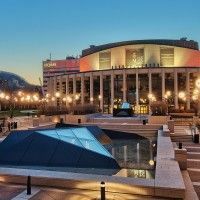 The Cinquième Salle is located in the Place-des-Arts building in the heart of the Quartier des spectacles in the city of Montreal. 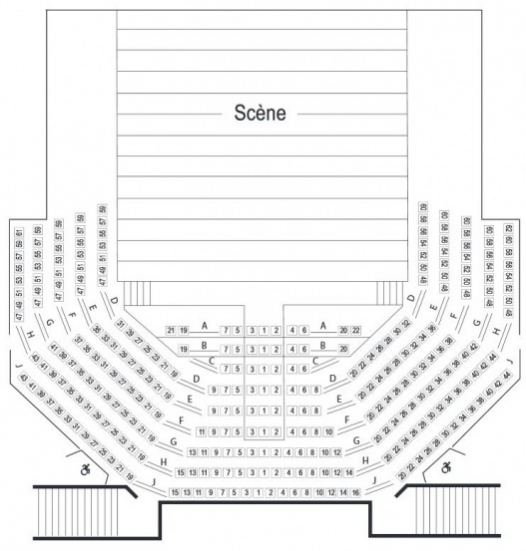 It's 421 seating arrangement can be rearranged to fit the performance on stage. The Cinquième Salle hosts, more often than not, a variety of innovative artists like modern dance, theater dance, cabaret performances, and much more.